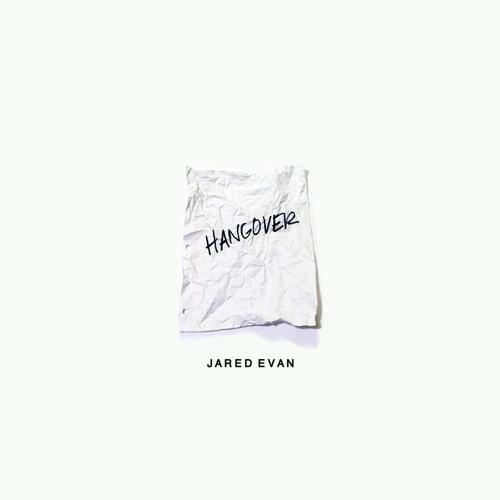 Jared Evan releases his new song "Hangover." Going in over the !llmind-produced beat, Jared slows things down here and croons about blacking out on the love of his significant other. No word yet as for where this will end up, but hopefully this is indication that a project maybe in the works. Take a listen to the soft ballad and let us know what you think. Tickets for his upcoming tour will be available on Friday on JaredEvan.com.